The first weekend in June, a Florida man was arrested for driving drunk and being involved in two hit-and-run accidents in Southampton. The driver was operating a car that only had three tires, and when police stopped him he resisted arrest. Luckily, no one was killed in his two hit-and-run accidents, but he did cause property damage and was charged with driving while intoxicated, resisting arrest, and multiple traffic infractions. 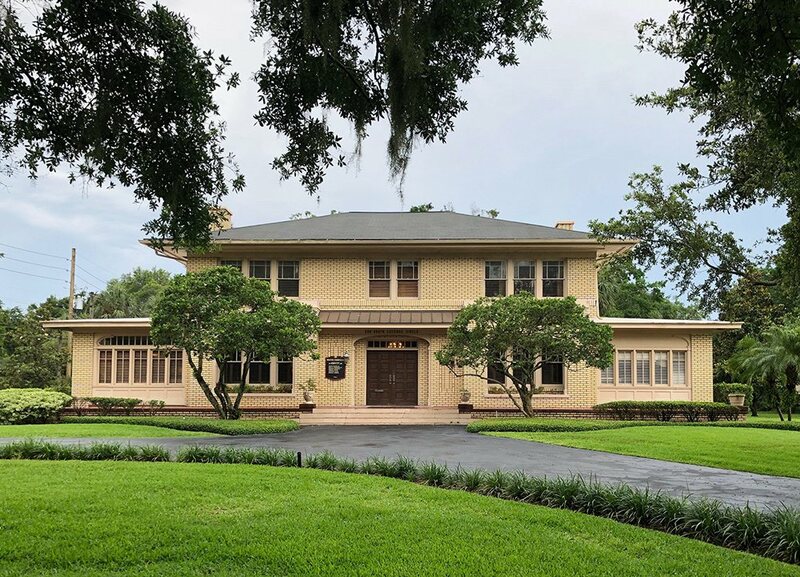 If your property has been damaged by a drunk driver or hit-and-run driver, or worse you or someone you know has been injured, call the Law Offices of James O. Cunningham to learn more about your legal rights. In hit-and-run accidents victims often don’t feel like they have many options because often the driver cannot be identified. That’s why it’s important to gather as much information as possible from the scene, as well as accounts from any witnesses, and call the police right away. The sooner they know of an accident the better chance they have of finding the suspect. Next, you should call an experienced personal injury lawyer. 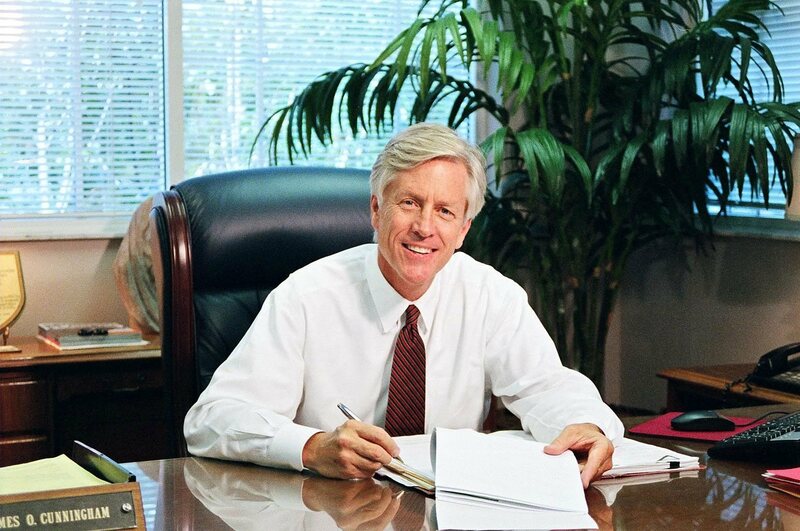 Attorney James Cunningham has been working in Florida since 1977, and has helped countless hit-and-run victims gain thousands of dollars in compensation. 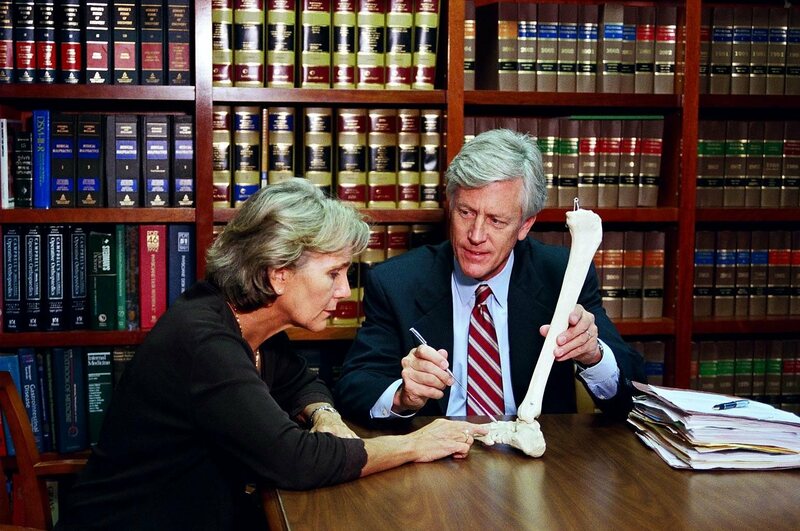 In a hit-and-run accident you need aggressive representation to make sure you get the compensation you deserve, especially as the case is not always as straightforward as a typical accident case. 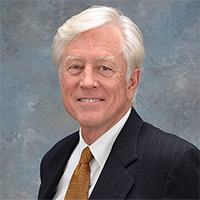 For more than three decades attorney Cunningham has worked personally with victims, learning about their situations and assessing the best way to handle a case before helping them win large settlements. Hit-and-run accidents are scary, because there’s the element of the unknown, but an experienced lawyer can help make the situation less stressful. 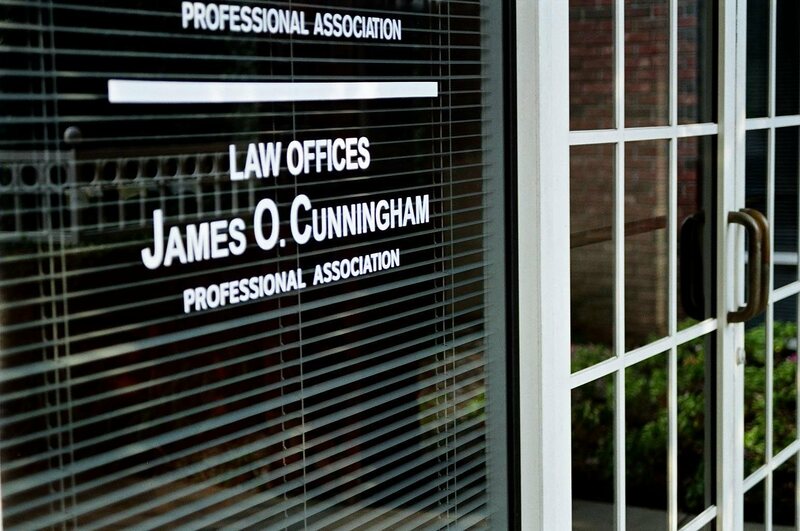 Call the Law Offices of James O. Cunningham today to set up your free consultation where attorney Cunningham will meet with you and walk you through your options. A hit-and-run accident doesn’t have to be scary, and it doesn’t have to be a hopeless case. Call us today at 877-FL-INJURY (877-354-6587) to learn how we can help.